The teenage years of life are exciting and challenging! At Trinity Church Unley we value our teenagers very highly and want to see them growing to maturity, including growing to know and love God. On Sunday mornings our youth are encouraged to be part of our services and invited to contribute if they would like to. We also have a youth group, Trinity Youth, which is for youth in years 7-12, keen to have fun and study the bible together. It meets on Sunday afternoons through the school terms at the RAAF Association Hall, 150 Belair Road, Hawthorn from 4:30-6:30pm. 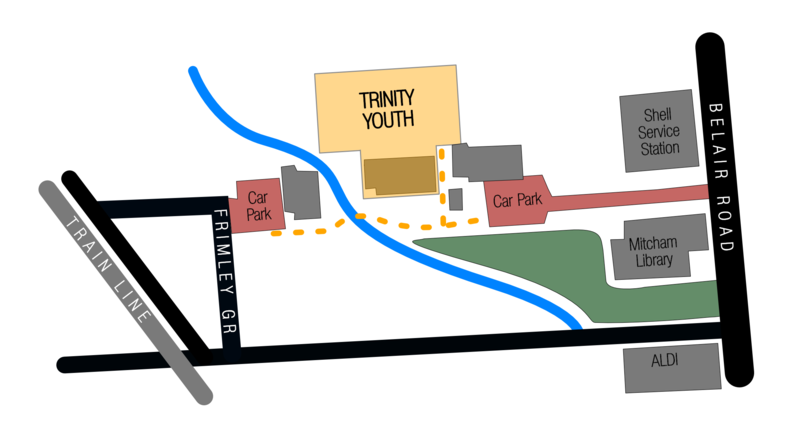 Trinity Youth is a joint venture of Trinity Church Unley and Trinity Inner South. Each week there are fun activities and games, allowing youth to socialise and make friendships. There is also time of looking at the bible and being able to ask questions. Dinner is provided each week for $5. Matt Winter is our Minister in Training and looks after youth at Trinity Church Unley, as well as leading at Youth Group. Please email him for more details or with any questions. You can also ask him to put you on the email list which gets regular updates around Youth Group, including details of any last-minute changes.